"The American Academy of Orthopaedic Surgeons provides education and practice management services for orthopaedic surgeons and allied health professionals. The Academy also serves as an advocate for improved patient care and informs the public about the science of orthopaedics." "ACSM advances and integrates scientific research to provide educational and practical applications of exercise science and sports medicine." "The mission of the National Athletic Trainers' Association is to enhance the quality of health care for athletes and those engaged in physical activity, and to advance the profession of athletic training through education and research in the prevention, evaluation, management and rehabilitation of injuries." "GLATA strives to enhance the quality of health care for the physically active, promote the athletic trainer and advance the profession of athletic training through education and research in the prevention, evaluation, management and rehabilitation of injuries." 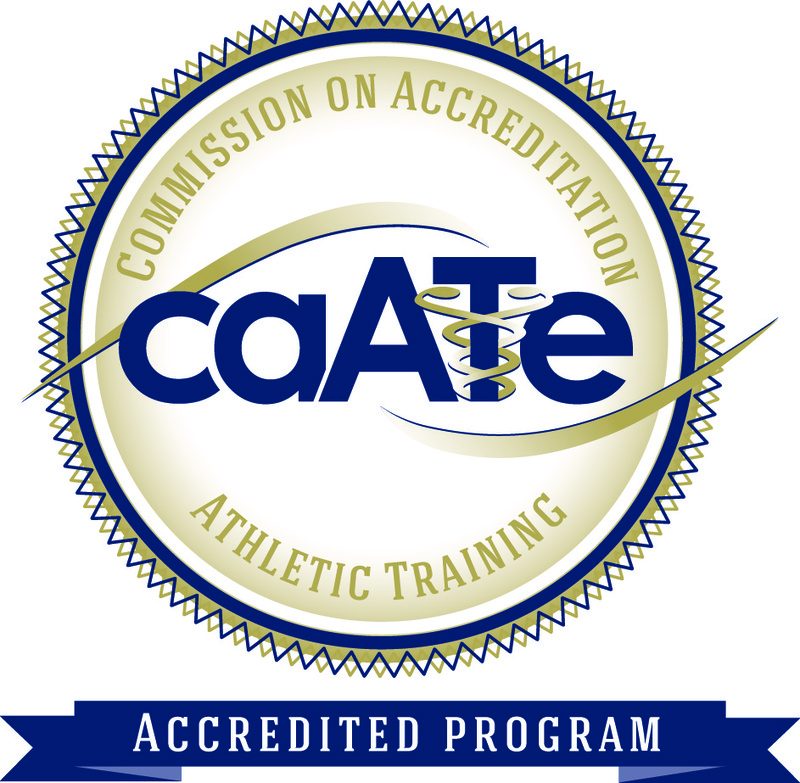 "The mission of the OATA shall be; to advance, encourage, and improve the athletic training profession by developing the common interest of its members for the purpose of enhancing the quality of healthcare for the physically active." "Founded in 1995 by a team of physicians, nurses and pharmacists, HealthAtoZ's solutions promote wellness, better condition management and compliance, improve communication between patients and health providers, and motivate patients to seek early treatment for their health concerns." An online source for primary care sports medicine clinical and personal health articles—and for helpful resources like our Sports Medicine Clinics and Fellowships lists.